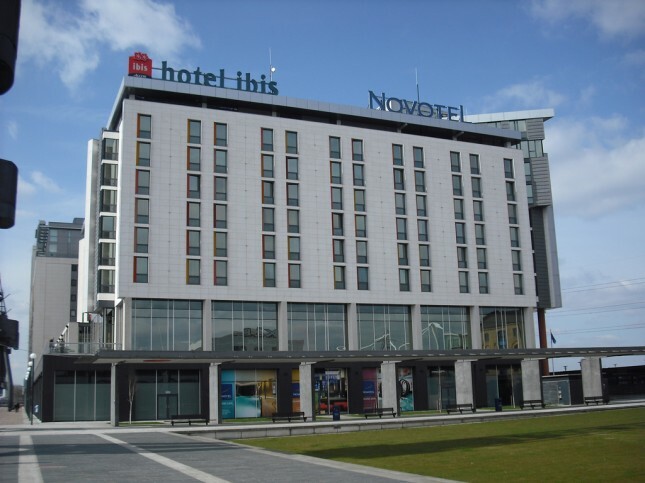 Ibis hotels is an international hotel company with over 1,800 hotels in in countries all over the world – most still being in Europe with a lot of them in France. The brand is owned by Accor hotels and has got three brands on its own: Ibis, Ibis Style and Ibis Budget. That may be because they care about a lot of small details of comfort. As you can see in the small video, they are doing everything to make the guests’ sleep as perfect as possible with state of art rooms and beds – can’t even imagine how comfy that can be… So here are some things we love about Ibis Hotels, please let us know about your experiences. All Ibis hotels are created for the perfect comfort of their guests, but you can choose the type that suits your needs – and your budget the most. 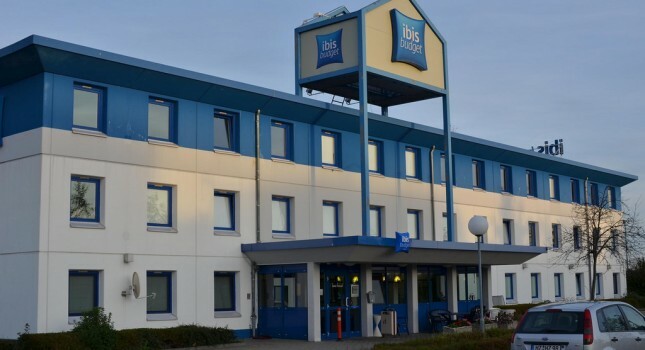 You can find Ibis hotels all over the world, in major cities like Paris, London, Amsterdam, Geneva or Munich, among others. Some of their best features are the super comfortable rooms with large fluffy pillows, high tech mattresses and beds and also very soft duvets. Weather you want to wake up super early or want to sleep in, the 4 AM to midday breakfast buffet will be very comfortable for you as well! 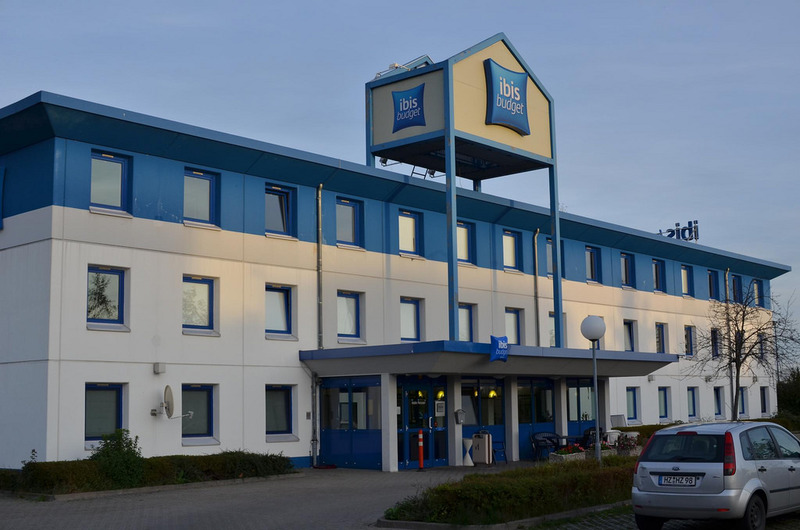 Ibis Style hotels are also present and over Europe and beyond. In Style hotels you will find lively and chic designer colors that will better your mood every day. Hotels have family packages as well, but all bookings come with some special extras. These include breakfast, Wi-fi and many other small details they will not make you pay for. Ibis Budget hotels can be booked for a very good price. These chic and very comfortable rooms are affordable to everyone and they come with free Wi-fi, flat screen TV and cable channels of your choice. You will love the all you can eat breakfast buffet for instance. I love how they have newly made all rooms soundproof, so you can stay in the most perfect peace and quite. Beside that, all rooms have hyper super beds with high-tech mattresses. You got to love dining at Ibis hotels as well. They have 24/7 dining services, which – at least for me – is a huge extra, plus you can have breakfast any time between 4 AM and 12 noon every day! One more thing I would like to test in a couple of Ibis Hotels all around the world is their promise of very fast check-in any time. This is something I also had negative experiences in a few other hotels. This entry was posted on Thursday, December 6th, 2012 at 5:52 am and is filed under Travel planning. You can follow any responses to this entry through the RSS 2.0 feed. You can leave a response, or trackback from your own site.